Calypso tunes, sipping rum cocktails from coconuts and happily adopting the laid-back Caribbean way of life, Barbados holidays are simply sophisticated paradise. So when is the best time to visit Barbados? With a year-round hot climate and over 3,000 hours of sunshine each year you can enjoy luxury Caribbean holidays anytime. Big on culture the island is packed with festivals, colourful celebrations and homages to the Barbadian rhythm which take place throughout the year. Below we’ve put together a guide to events and weather in Barbados. Barbados is home to some of the Caribbean’s most beautiful beaches. Read our blog for the best beaches in Barbados. 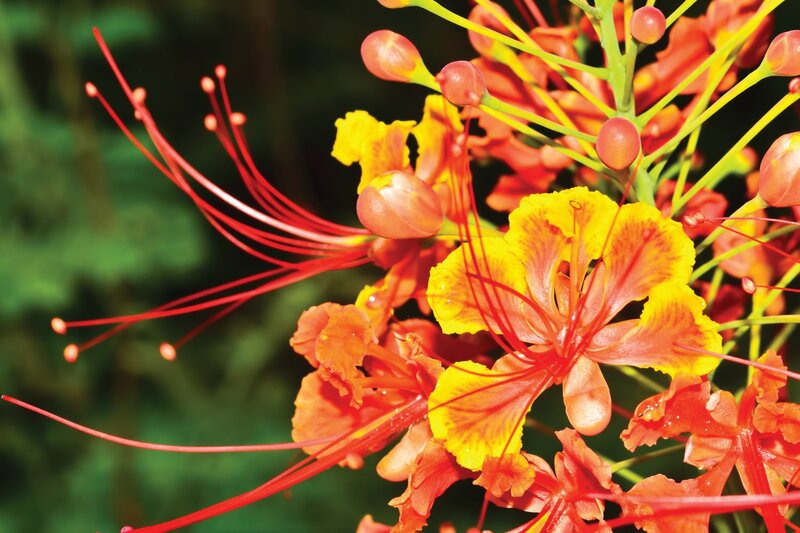 Organised by the Barbados horticultural society, a number of private gardens open up to the public. It’s an event eagerly awaited by tourists and locals with an opportunity to see some show-stopping gardens and a range of flora and fauna. From January to March the open house programme allows access to private homes across the island. 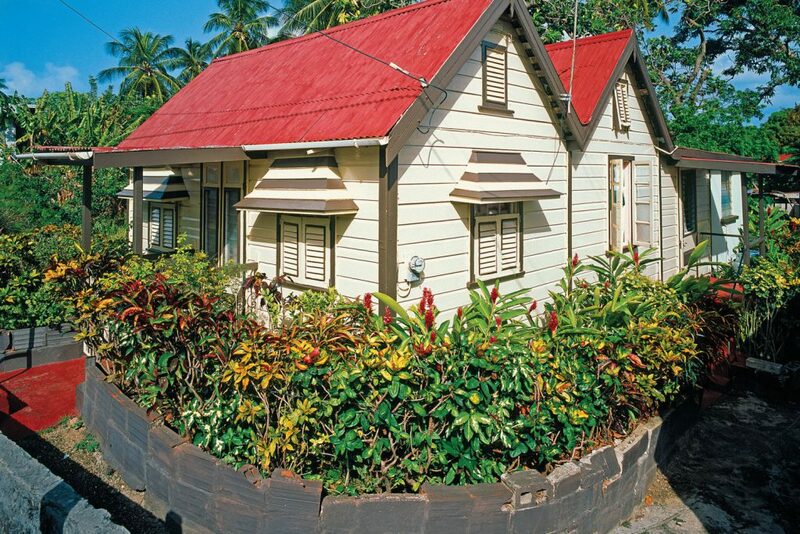 These include some historic buildings, plantations and newer luxurious Bajan-style villas. Explore the ornate trim of historical houses and the range of antique and artistic sculptures that the owners have collected. The festival is a great way to learn about local history and Bajan culture. First held in 1936, the Mount Gay Rum Round Barbados Race was set up so sailors could win bragging rights. A consolation prize of a barrel of Mount Gay rum was given to the slowest racer (this was discontinued after 2 boats remained at sea for days attempting to win the rum). It’s now a popular event with a 60 mile race and three days of open sailing. February falls within Barbados’ peak tourist season. 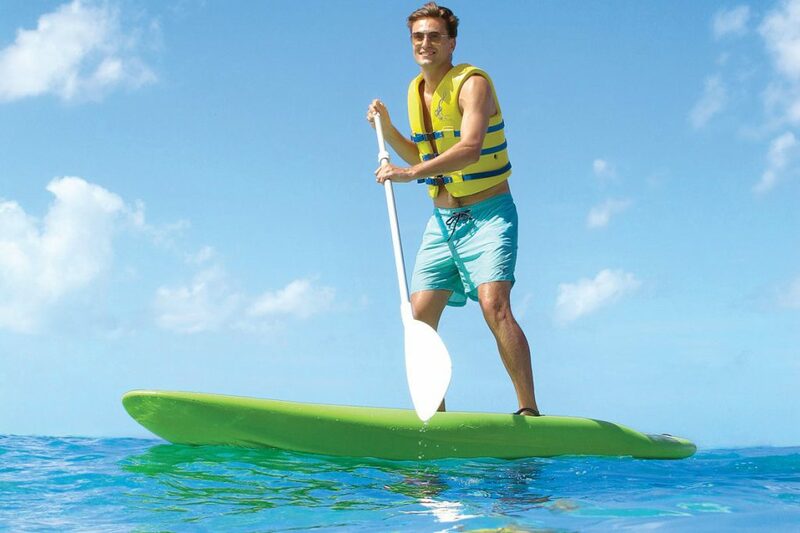 You’ll find warm seas, long sunny days and refreshing tradewinds. February is the driest month with as little as 28mm of rain, perfect to escape the British winter. 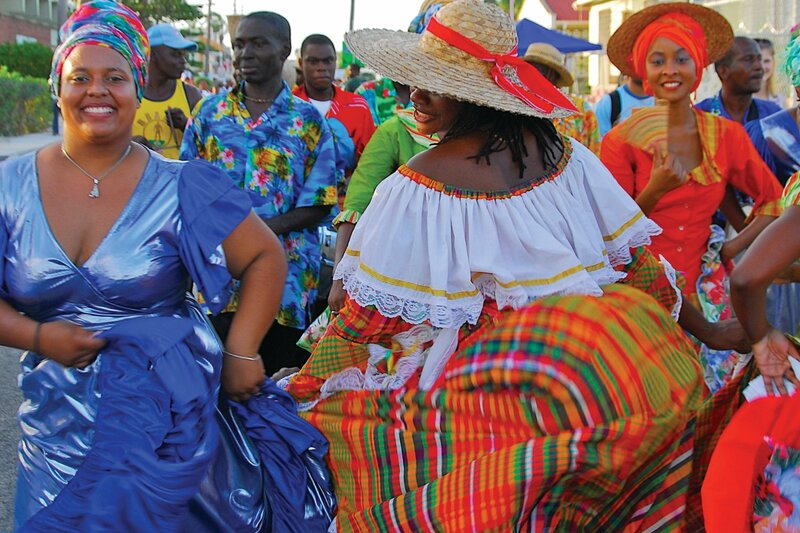 Holetown festival celebrates the anniversary of first British settlement of Barbados in 1627. The streets fill with parades, theatrical presentations and sporting events. 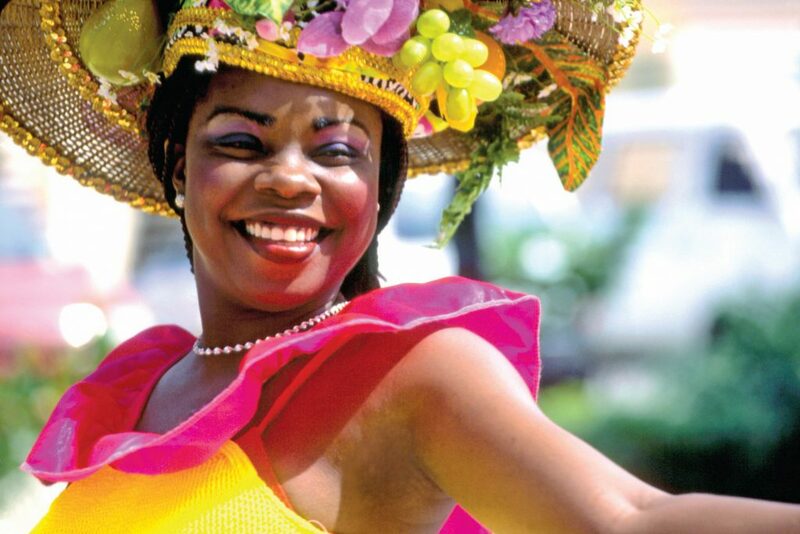 Spot gospel choirs blurting jovial tunes, beautiful Barbadians competing in the beauty pageant and locals celebrating the heritage of the island and its people. Temperatures average at 26°C but the sea temperatures and night temperatures begin to increase. March is a highly pleasant time to visit Barbados but a few humid days can be expected. Barbados in April sees temperatures begin to increase with averages of 27°c. Evenings in April are pleasantly warm and cooling tradewinds still prevent the heat from feeling unbearable. For Barbados family holidays the Easter holidays are a great time to visit. Oistins Fish Fry celebrates the contributions of those in the fishing industry. Delicious fresh seafood is served and calypso music plays encapsulating the spirit of the Caribbean. It’s a great opportunity to speak with local fisherman and hear their fascinating stories. Blissful warm days are met with a refreshing breeze. Long warm days can be filled with dips in the warm sea and long relaxing evenings. There are still a few days of rain but it’s is mostly dry in May. Sweet sounds of gospel music and artists alike fill venues across Barbados. Catch a gospel addition of the Lion King, traditional hymns and special musical services. Although this is the first month of the rainy season there is still an abundance of sunshine. Spend long warm days on the beach, explore the culture in the capital and simply soak up the Caribbean atmosphere. As the end of ‘high season’ hotel rates tend to be more favourable. Although this is considered wet season the rain falls in short and brief bursts, you can still expect long, warm sunny days. The rain is often a welcome retreat from the humidity. You may encounter a shower or two but it will not disrupt your holiday. Showers are brief and pass quickly. 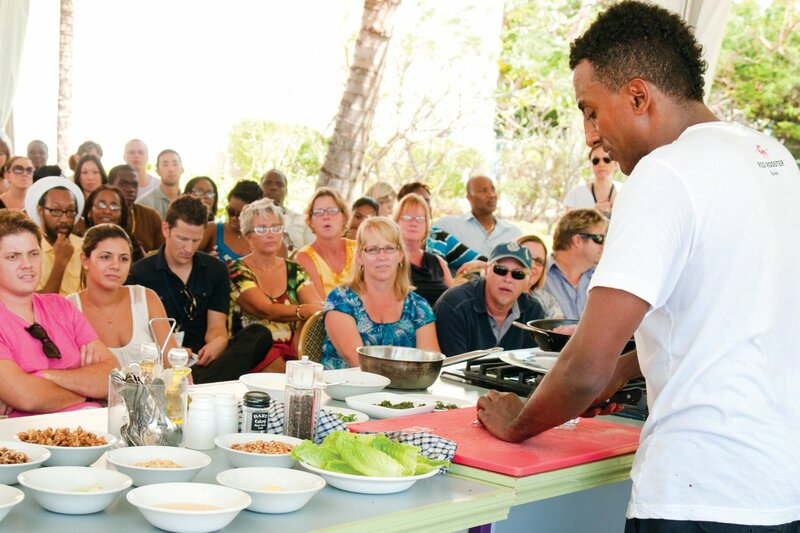 August in Barbados is all about Crop Over, locals and tourists alike gear up for this festival. Weather conditions are pleasant with temperatures up to 30°C. Crop Over festival took place to celebrate a successful harvest of sugar cane. It originates as early as the 1780’s when Barbados was the world’s largest sugar producer. Today the festival is a magnificent display of Bajan culture. There’s colourful costumes and calypso music as well as stalls selling local food and souvenirs. Witness the crowning of king and queen of the festival (this was traditionally the most productive cane growers) and a range of celebrations. The festival ends with an all-out colourful parade with visual and musical performances called Grand Kadooment. September is one of the hottest months in Barbados. Temperatures reach 30°C with high humidity. Although it can feel very hot, short showers provide relief and a dip in the sea can be the perfect remedy. On the Hilton peninsular a wide range of physical activities take place including beach workouts, yoga and meditation workshops. An offering of healthy cuisine and refreshments are served in an open-air market. Free to attend, this festival captures the active spirit of the island. Summer may be coming to a close at home but it continues in Barbados. With average temperatures of 27°C and long warm evenings, Barbados in October is a welcome sanctuary from oncoming winter. In November the rainy season is coming to an end but rainfall is at its highest. You’ll unlikely be affected by the rain as it tends to fall in quick brief showers meaning you can enjoy hot sunny days. Food and rum are probably the 2 best things about Barbados (including beaches and locals of course). This festival combines them all. Experience sophisticated, high-quality cuisine and beautiful gastronomic art. Stop by mixology shows, rum extravaganzas and the anticipated feet in the sand beach party. 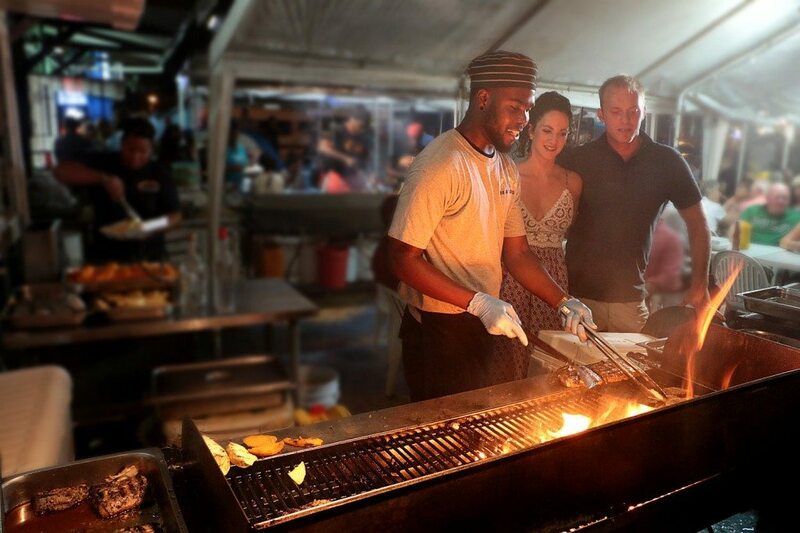 See our list of Caribbean food you must try. On the 30th of November, Barbados celebrates it independence from the UK in 1966. Filled with Bajan traditions a range of ceremonies and events take place. Temperatures begin to cool from the summer heat but being in the Caribbean, Barbados remains blissfully warm. The evenings are highly pleasant with warm air to comfortably dine out and watch sunsets. Christmas is an important time in Barbados. Families spruce up their homes and spend time together. There are some familiar traditions such as a morning church service as well as local traditions such as Jug Jug and Great Cake. Decided when to visit? Read our blog where to stay in Barbados to discover the best Barbados resorts. 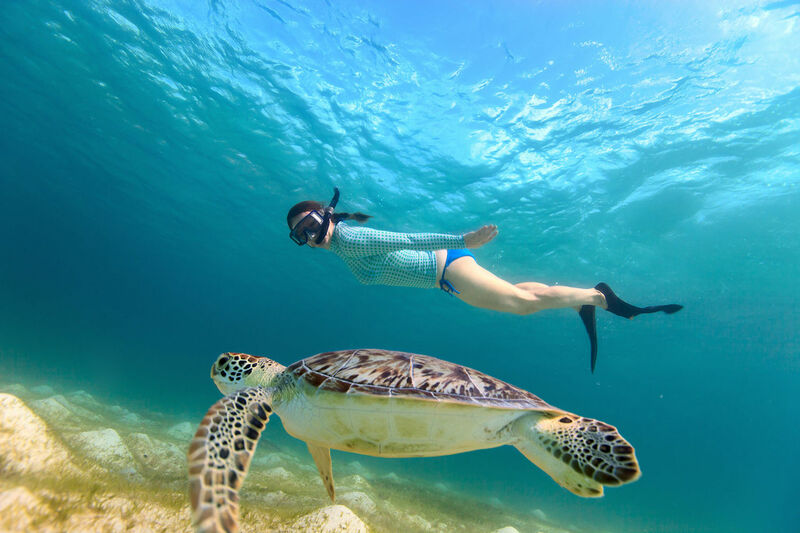 We’ve also put together the top 7 things to do in Barbados a guide to Caribbean cuisine, and where to find the best beaches in Barbados.